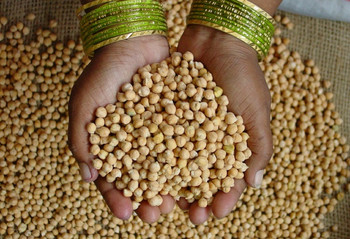 Pulses for sale in Karachi, Pakistan. 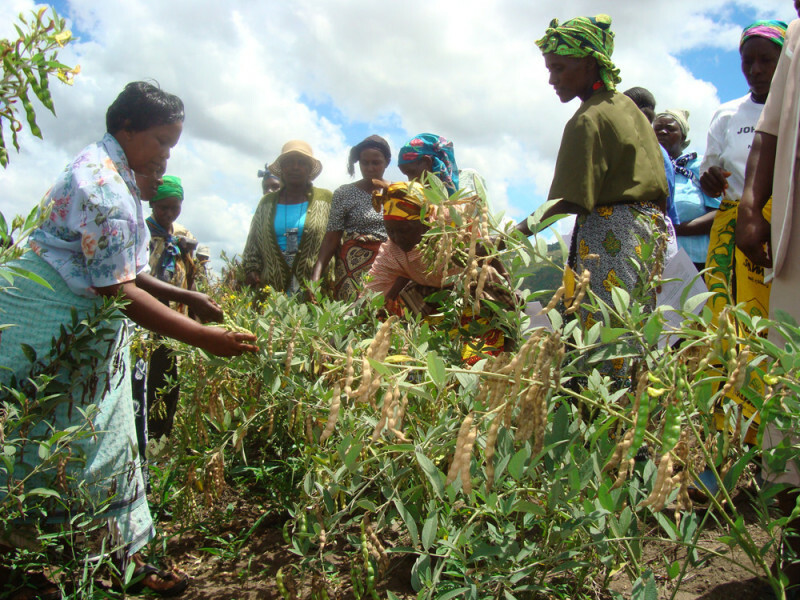 FAO applauded today’s decision by the United Nations to create two new international days and one entire year devoted to central issues in global food security and nutrition. 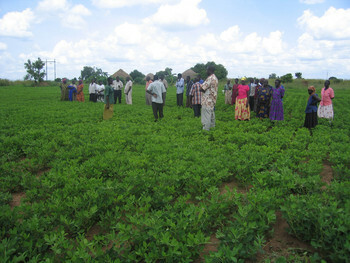 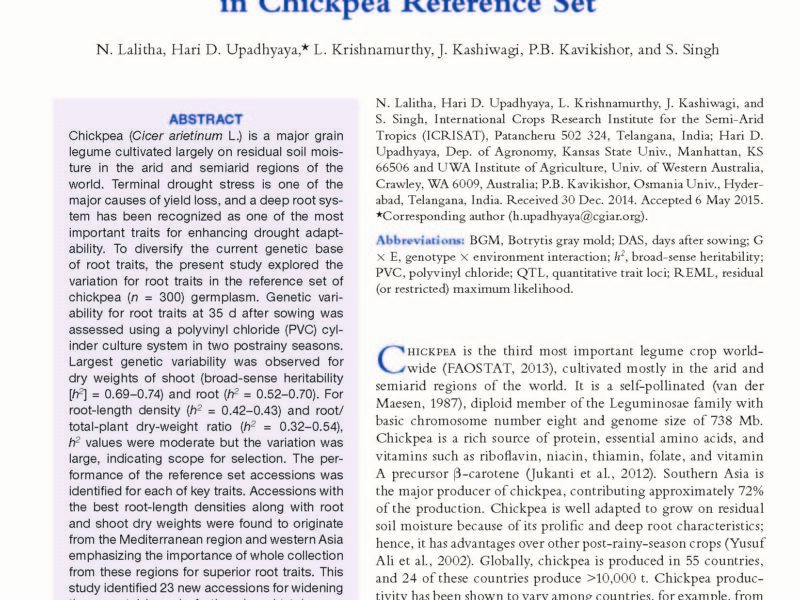 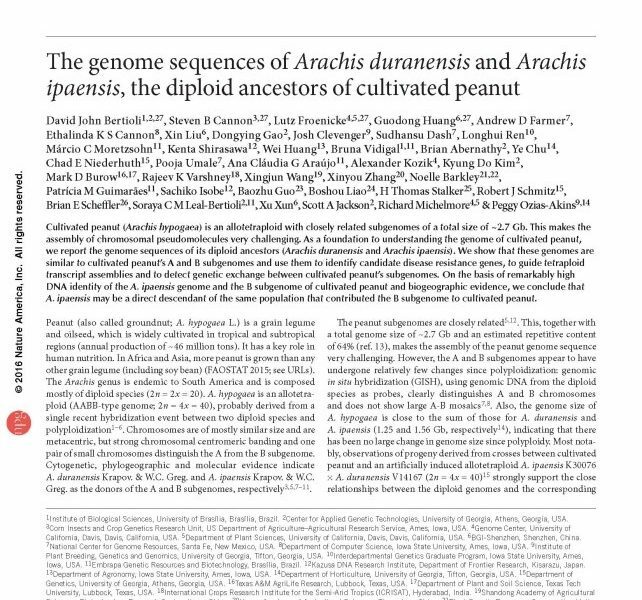 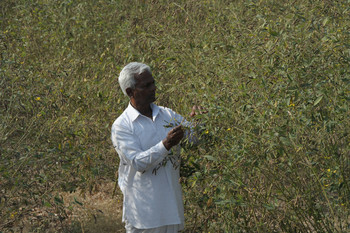 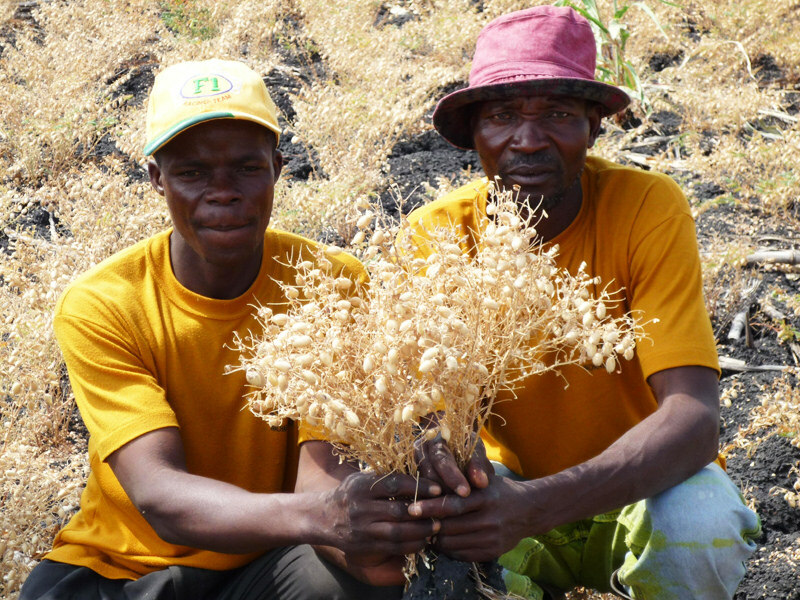 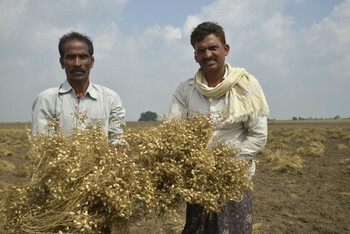 Collaborative efforts of ICRISAT and partners in the Tropical Legumes III project to stimulate chickpea and pigeonpea productivity are starting to bear fruit. 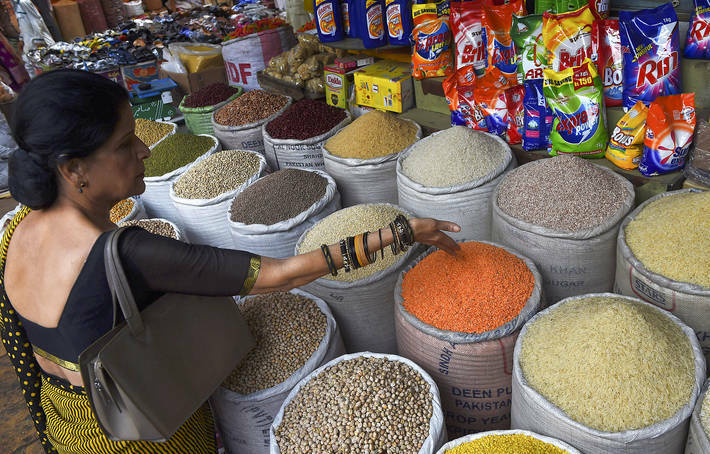 For instance, in addition to meeting the food and security needs of farmers in Eastern and Southern Africa who are assured of export markets, it is helping bridge the high demand from India, the largest consumer of pulses. 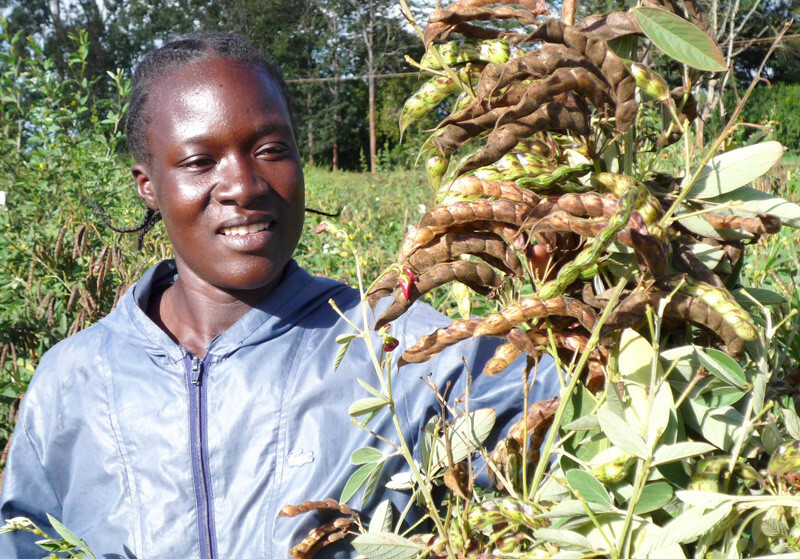 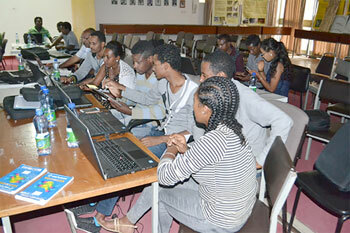 By Dr Emmanuel Monyo, Theme Leader – Seed Systems and Project Coordinator T L III, Genetic Gains Program, International Crops Research Institute for the Semi-Arid Tropics (ICRISAT) . 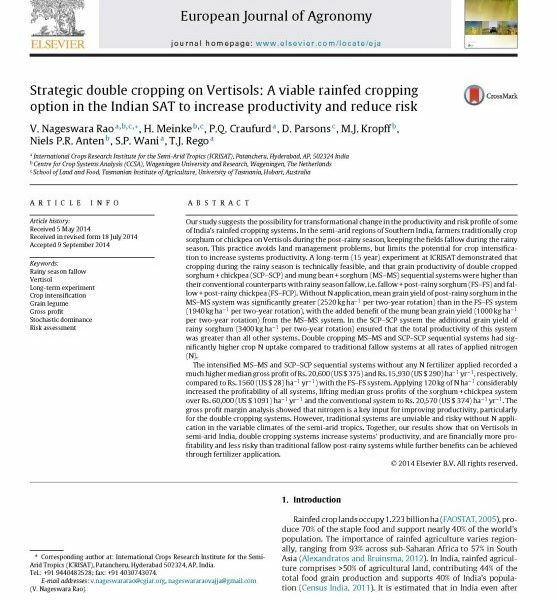 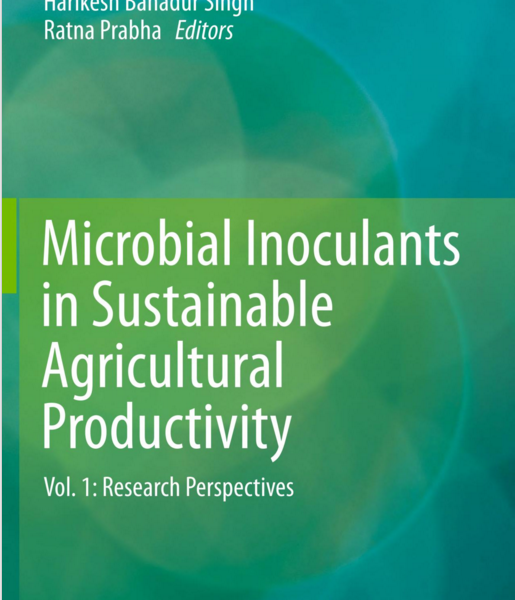 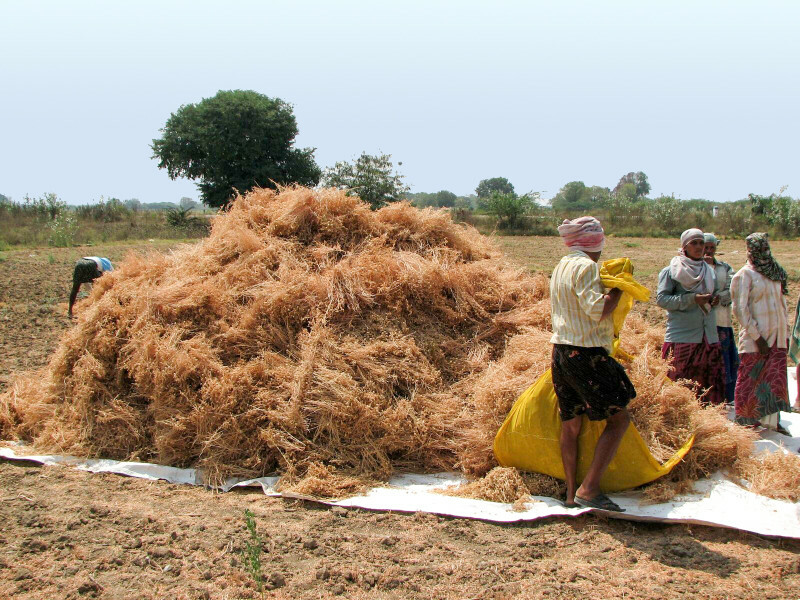 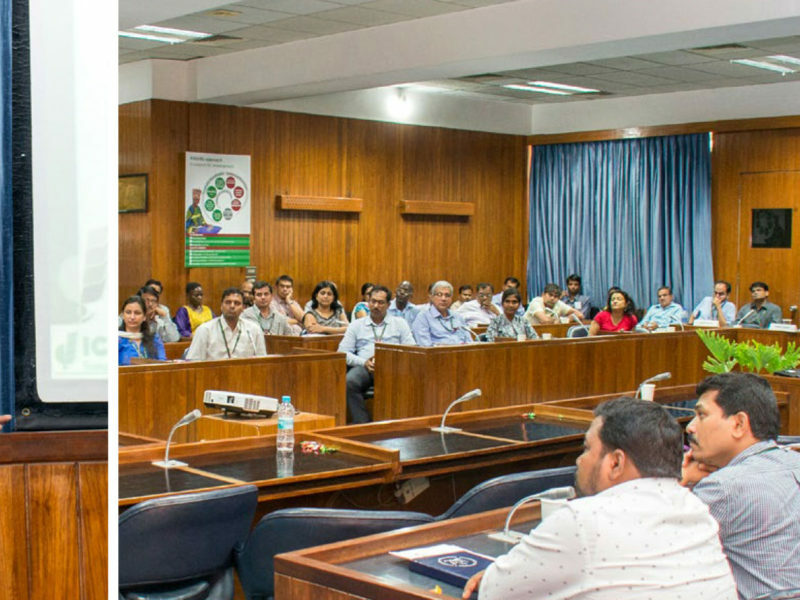 By Dr Shivali Sharma , Theme Leader – Pre-breeding, Genetic Gains Program, International Crops Research Institute for the Semi-Arid Tropics (ICRISAT). 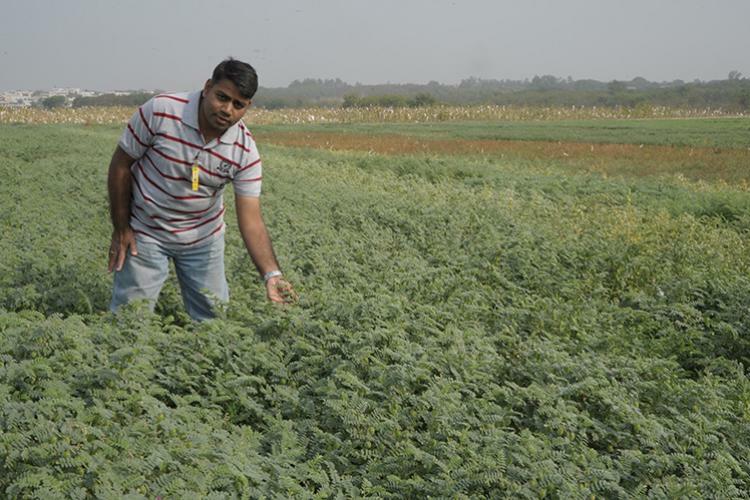 Pulse researchers need to focus on reaching farmers and increasing their incomes rather than only on increasing productivity. 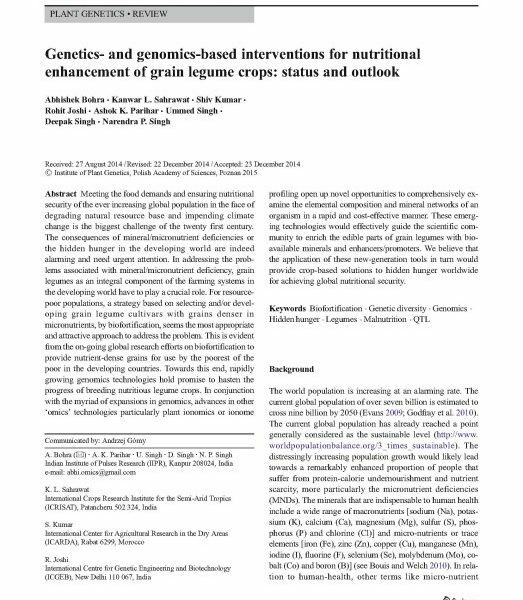 Biofortification is another area that should be explored to deal with nutritional deficiencies among children in India, as well as developing need-based varieties. 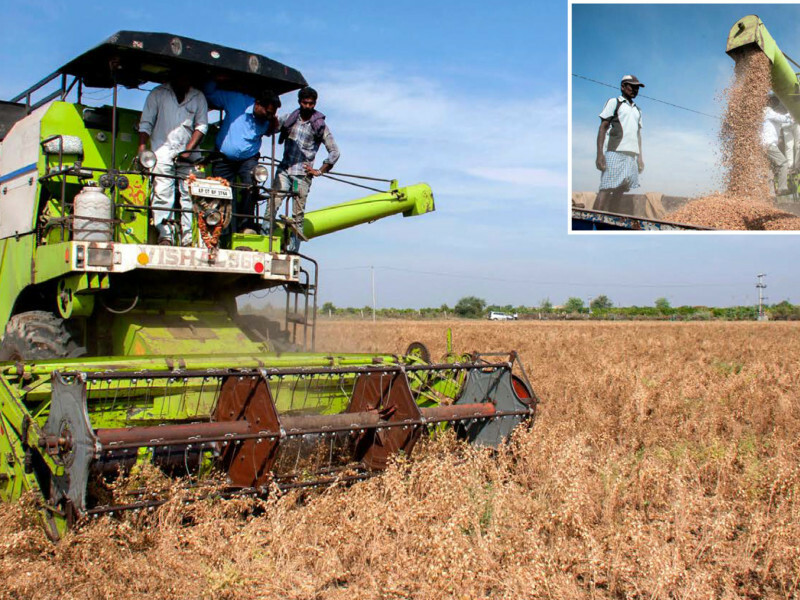 By Dr K Ramasamy , Vice Chancellor, Tamil Nadu Agricultural University. 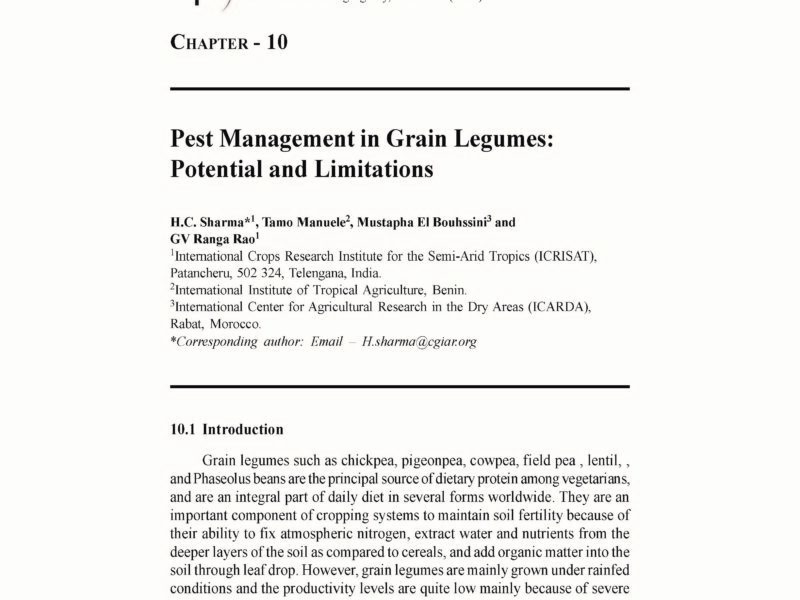 Pest Management in Grain Legumes: Potential and Limitations. Elevated CO2 influences host plant defense response in chickpea against Helicoverpa armigera. 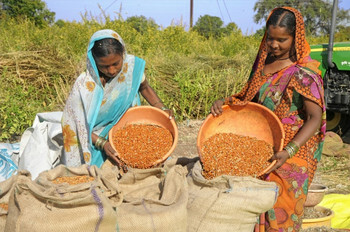 Crops that feed the world 11. 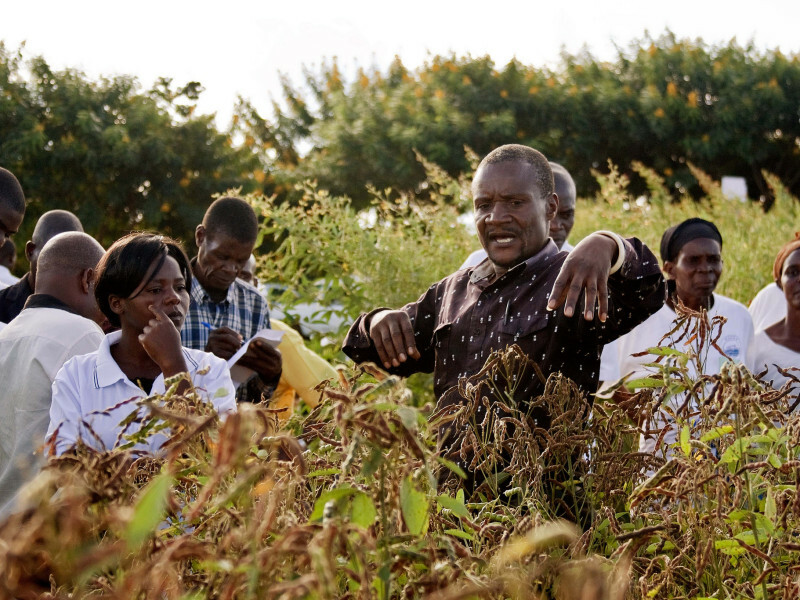 Pearl Millet (Pennisetum glaucum L.): an important source of food security, nutrition and health in the arid and semi-arid tropics. 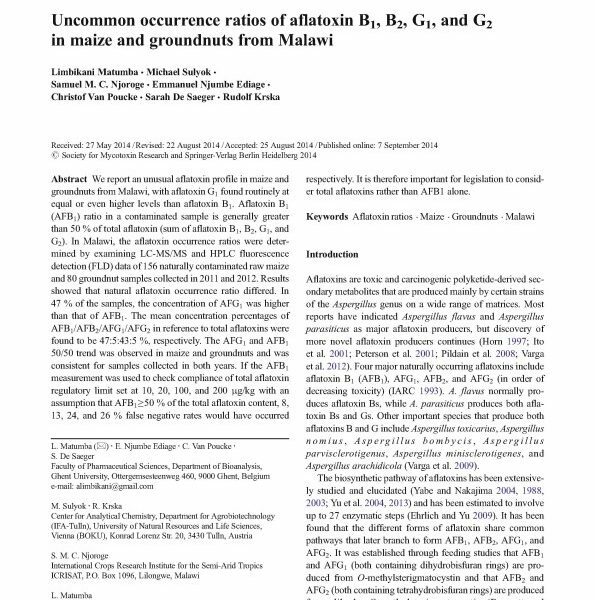 Uncommon occurrence ratios of aflatoxin B1, B2, G1, and G2 in maize and groundnuts from Malawi. 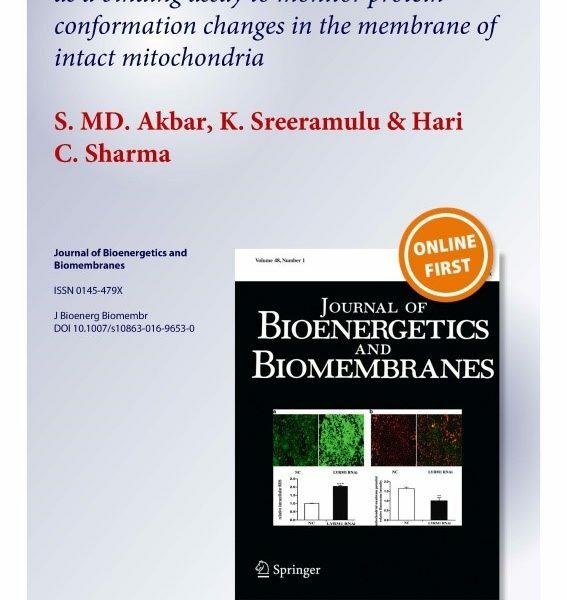 Tryptophan fluorescence quenching as a binding assay to monitor protein conformation changes in the membrane of intact mitochondria. 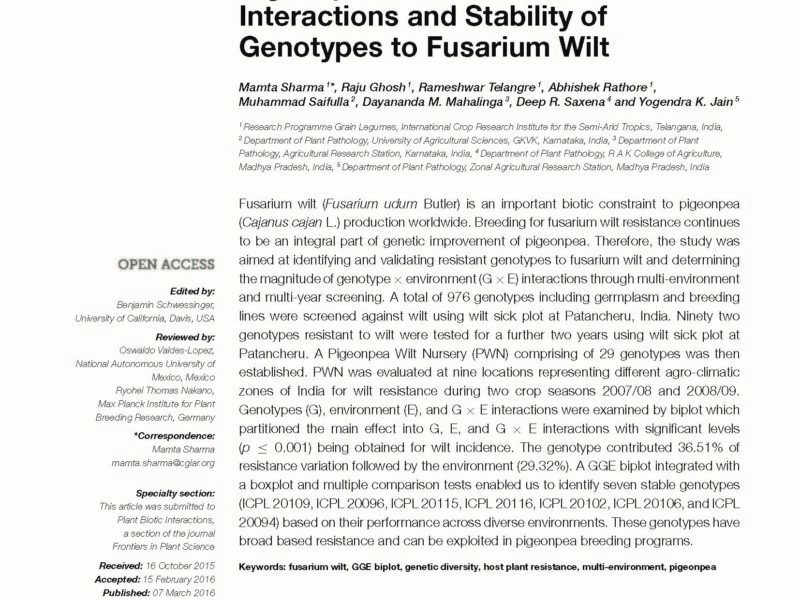 Environmental Influences on Pigeonpea-Fusarium udum Interactions and Stability of Genotypes to Fusarium Wilt. 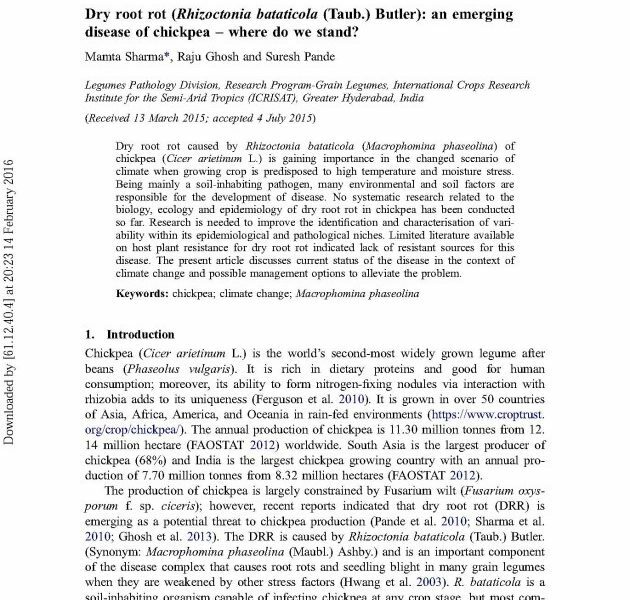 Dry root rot (Rhizoctonia bataticola (Taub.) 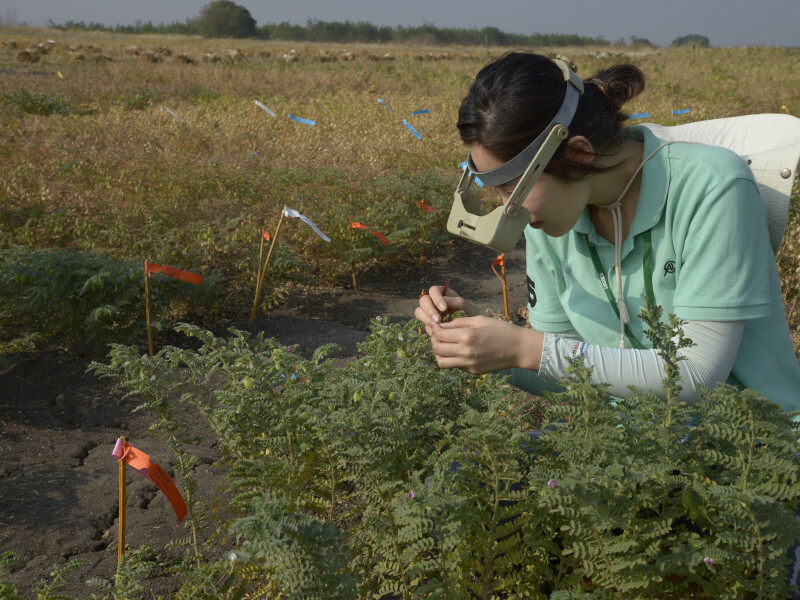 Butler): an emerging disease of chickpea – where do we stand? 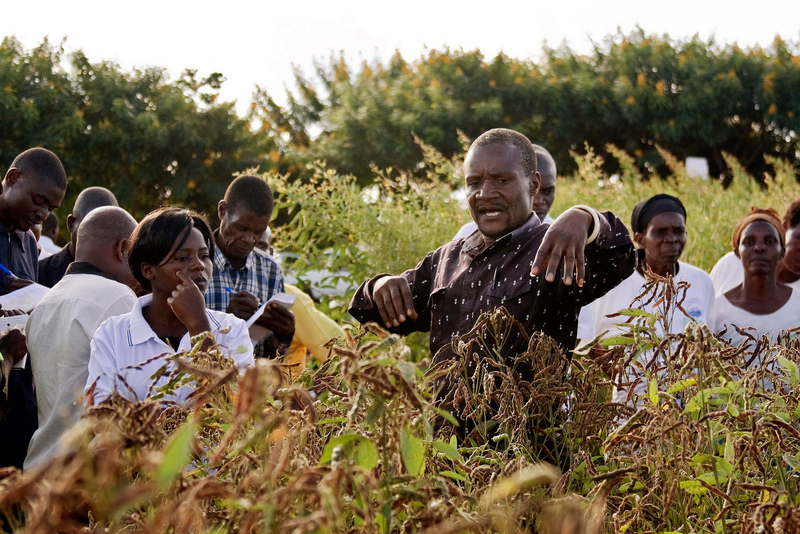 An integrated approach to maintaining cereal productivity under climate change. 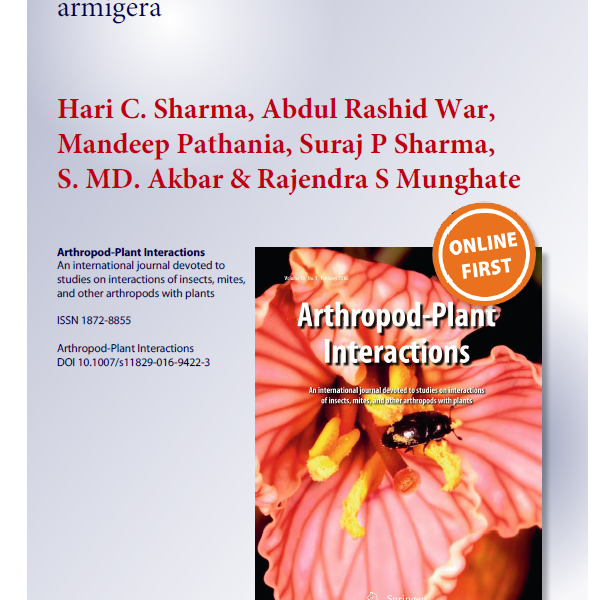 A Renaissance in Plant Growth-Promoting and Biocontrol Agents by Endophytes.